The new Hanhart website is online! 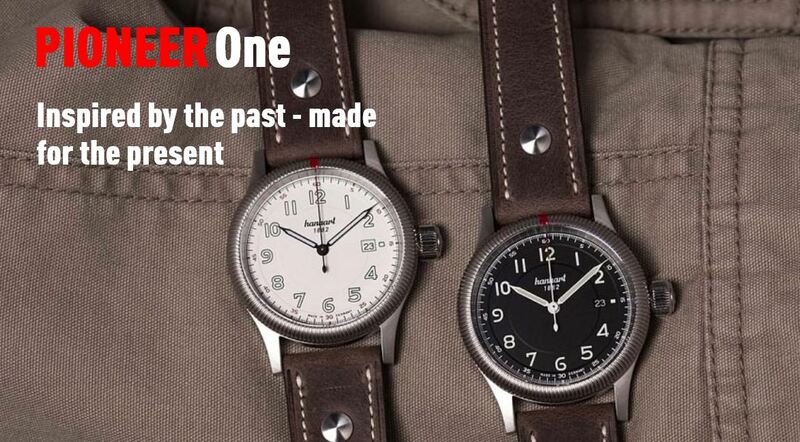 Look forward to new, unique product worlds for our chronographs and other watches. The new website offers improved usability, more information and unique images. You can get an overview of our stop watches and the various collections in the wristwatches area. For each watch you will find the technical details and can order them through our online shop or through our retailers. The completely redesigned online shop will follow shortly. An overview of the world-wide Hanhart dealers, the catalog in different languages ​​and the newsletter registration belong to the most important functions of the new web page. You can also learn about our museum, manufactory and history of our traditional Hanhart company in the black forest. If you have questions about customer service or warranty, you will also find it on our website. Be inspired on the new website.